Farming is New Zealand’s success story and we should all celebrate that success. A celebration of the farmers, the early risers and the weather watchers. From grass growers to cash croppers, high-country musterers to roadside honesty-boxers. A raft of innovators with the never-say-die Kiwi attitude who turn adversity into opportunity and who play such a critical role in making this country what it is today. At Hyundai, were proud of our partnership with leaders across rural New Zealand from our sponsorship of National Fieldays to the PGG Wrightson Shearing Circuit. Our aim, to continue to profile the outstanding achievements of our farmers and farming communities and that's why we're delivering Hyundai Country – an online rural resource designed to connect rural communities and celebrate success, no matter how small. 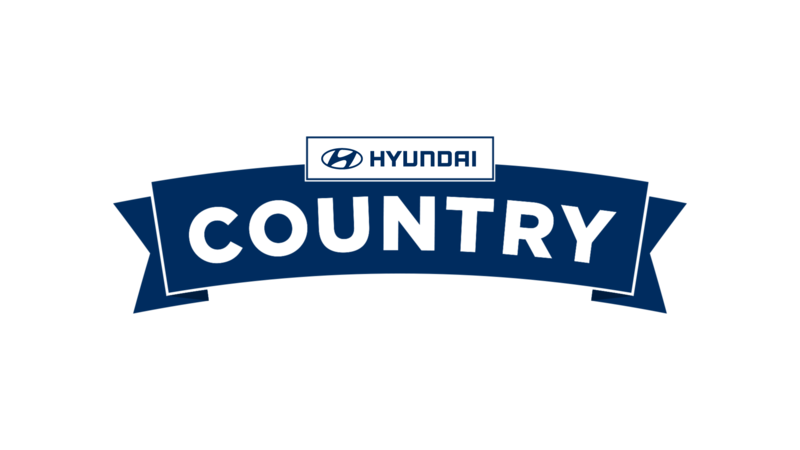 Hyundai Country. Because farming matters.